Do you have an odd-shaped building? Do you want your exterior walls to stand out without being outrageous? Custom stucco shapes and texturing is a simple way to achieve lasting results. 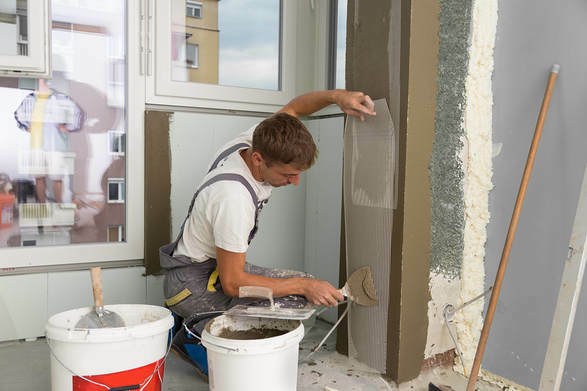 When you need the same level of protection for your unique project, it takes a real stucco professional to accomplish these goals. Before you waste time and money on inefficient contractors, you need the team with the expertise your project deserves. Choose our best stucco professionals for your custom construction needs.